The Perfume Body Lotion is a fluid and soft emulsion tinged with blue, which feels like a caress on the skin and the envelope of an extreme sweetness. Enriched in moisturizing and protective ingredients, the skin finds flexibility and vitality. 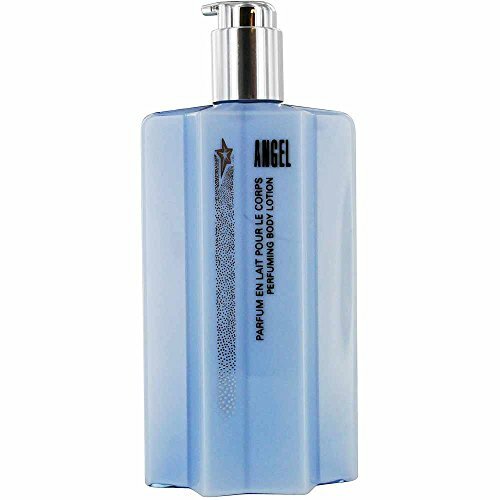 Angel By Thierry Mugler For Women Body Lotion Les Parfums Corps. 200ml 7 oz. If you have any questions about this product by Thierry Mugler, contact us by completing and submitting the form below. If you are looking for a specif part number, please include it with your message.